What should development look like at the Utah Inland Port? WFRC is Moving its Office! The Wasatch Front Regional Council (WFRC) seeks public review and comment on its Draft 2019-2050 Regional Transportation Plan (RTP) and Draft Air Quality Memorandum 39 which provides the accompanying air quality conformity analysis. In 2017, cities, counties, community organizations, transportation partners, businesses, and the public explored three scenarios that articulated the trade-offs associated with different transportation, land use, and economic investments for the Wasatch Choice (WC2050) Vision. Feedback was used to distill the three transportation and land use scenarios into a Draft Vision, which was endorsed by the Council in 2018. The Vision provides a blueprint for the prioritization of roadway, transit, and active transportation projects in the 2019-2050 RTP. In the fall of 2018, local communities, transportation partners, key stakeholders, and the public reviewed a set of prioritized projects, based on reasonable, anticipated, and available funding. As a result, WFRC received over 450 comments and made adjustments to the prioritized projects as appropriate. Members of the public are asked to learn more and comment directly on the draft projects via an online interactive map in English or Spanish. Additionally, WFRC invites you to comment on the Draft 2019-2050 RTP, which documents the four-year RTP process, as well as the corresponding Draft Air Quality Memorandum 39. Comments will be accepted during the public comment period, which continues through March 17, 2019. Please note that since WFRC is moving its office, its server and consequently the interactive maps will not be accessible from 4:00 pm on March 6 through 5:00 pm on March 7. Please direct comments on the document or questions to Jory Johner, Long-Range Planning Group Manager, at JJohner@wfrc.org or 801-363-4250. Recently, Julie Bjornstad, Transportation Planner, WFRC, co-authored the article Assessment of Effects of Street Connectivity on Traffic Performance and Sustainability within Communities and Neighborhoods through Traffic Simulation. Street connectivity measures the density of networks and directness of paths. Increasing street connectivity is one of the ways to decrease congestion, improve accessibility, and increase the use of transit, walking, and biking. This paper builds on the Utah Street Connectivity Guide and analyzes the effects of enhanced street connectivity on mobility and sustainability through modeling of different roadway networks in Utah. The results showed a significant reduction in travel times and delay after the implementation of increased street connectivity. The study also showed that street connectivity can provide more benefits to travel time and delay than widening existing streets. For additional information about how your local community can improve connectivity, check out the Utah Street Connectivity Guide or reach out to Julie Bjornstad, Transportation Planner, WFRC, at julieb@wfrc.org. WFRC participates in many active transportation planning efforts, understanding that travel choices are critical to maintaining and building an efficient and integrated transportation system for the region. Bountiful, Centerville, and the City of North Salt Lake are creating an active transportation plan to shape the future of bicycling and walking throughout South Davis County. The South Davis County Active Transportation Plan, a Transportation and Land Use Connection (TLC) project, will incorporate an analysis of existing conditions, input from community residents and stakeholder agencies and organizations, and best practices in bicycle and pedestrian design and programming. Please visit the project's public input website to share your thoughts on bicycling and walking, as well bicycling and walking destinations in the communities. The Utah Inland Port Authority, with the assistance of Envision Utah, has developed a public survey and scheduled a public forum to help the public learn more about the inland port, why it's happening, and provide an opportunity to weigh in on what the development should look like. Please take the survey and come out to the public forum. Please share the survey and forum details with your colleagues, friends, family, and everyone else you know! Utah's cities and towns are taking many positive steps to address growth and provide access to housing at all levels. Many have leveraged the support of the TLC program, which is administered by WFRC and receives additional funding from partners Salt Lake County, the Utah Department of Transportation, and Utah Transit Authority. See what several cities are doing as the Utah League of Cities and Towns takes a virtual walk through the state. Do you want to learn more about how you can become a small real estate developer for a project in your neighborhood? Are you an advocate or local leader looking to encourage better buildings in your community? Attend one of two identical lectures by John Anderson, Principal at Anderson | Kim and Founding Member at IncDev Alliance. 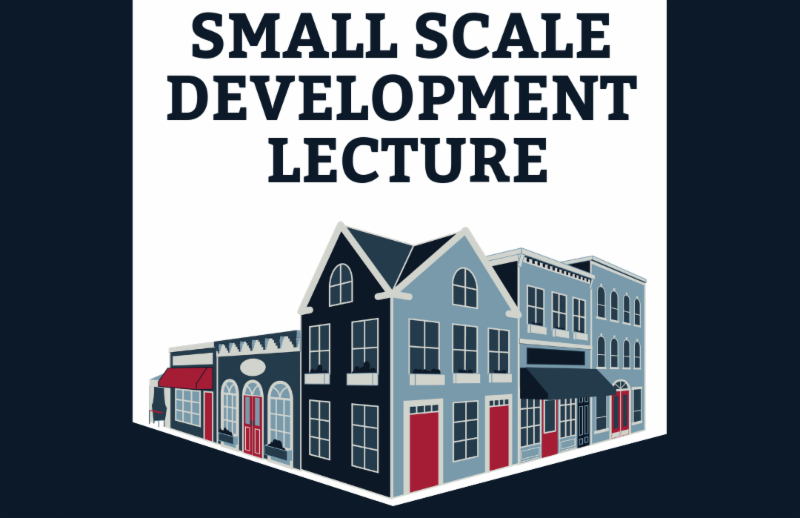 The lunchtime lecture and evening lecture, as well as a future workshop, are presented by the Incremental Development Alliance, a national nonprofit working to build local wealth in neighborhoods through ground-up real estate development. It's happening! 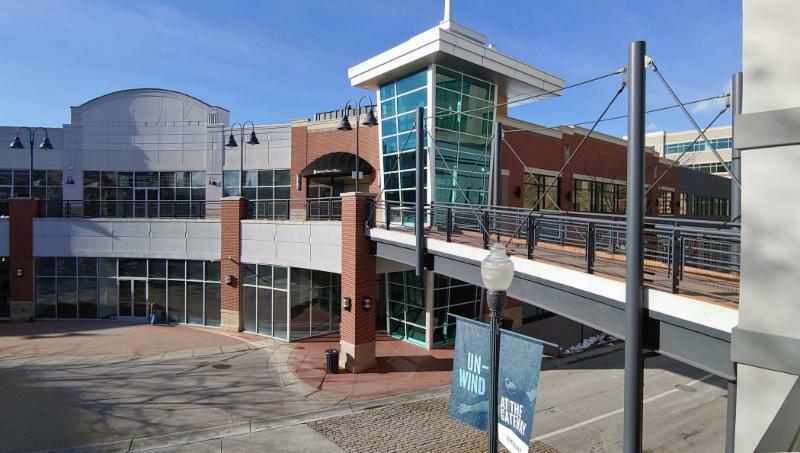 The Wasatch Front Regional Council (WFRC) is moving its office to a new location in March of 2019! WFRC's office will be more central, easily accessible, and served by multiple modes of transportation. The new office is located at the north end of The Gateway, adjacent to the Olympic Plaza, and on the second floor. The office may be easily accessed via I-15, FrontRunner (North Temple Station), TRAX Green Line (North Temple Bridge/Guadalupe Station) or bus (visit rideuta.com for maps and schedules). Bicycle storage and validated parking will also be available.